To remove confusion about par 9 - To assist in judging, each entry should include both a recording of the entry and a transcription of the entry (words and music). It is helpful to have only one entry per recording. It is not necessary to send music transcription with songs. Printed words + MP3 or CD is all that is necessary. As part of the Bush Music Club’s 60th Anniversary celebrations in 2014, the club is holding a Song, Tune and Verse Writing Competition. There are four different categories and the main condition is that compositions are based on an Australian theme and have a traditional Australian style. ORIGINAL SONG – of entirely original words with original music or set to a traditional tune. NEW TUNE / OLD WORDS – an original tune for an existing poem. 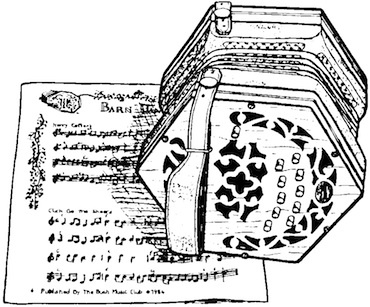 DANCE, TUNE or AIR – a new tune not intended as a song. VERSE – new rhymed verse not necessarily intended as a song. Compositions should be based on an Australian theme. Compositions should be written in a traditional Australian style. Up to three entries per category per person may be submitted. 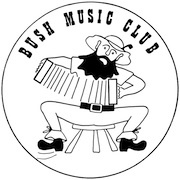 Copyright is retained by the author(s), but the Bush Music Club reserves the right to copy the material for its archives, and to publish the entries in Mulga Wire. It is hoped that winning entries will be performed during the various events in 2014. To assist in judging, each entry should include both a recording of the entry and a transcription of the entry (words and music). It is helpful to have only one entry per recording. The prize in each category is $100.